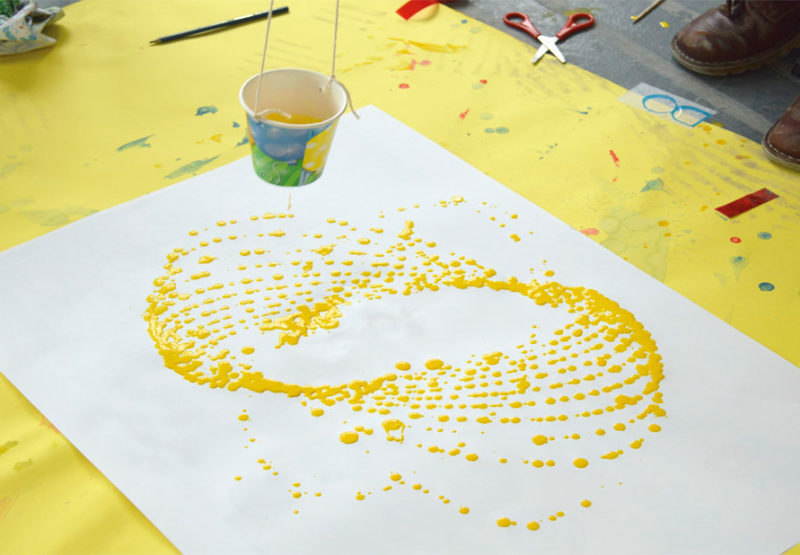 STEAM (Science, Technology, Engineering, the Arts and Mathematics) is central to OKIDO learning, encouraging collaboration, curiosity, exploration, creativity and critical thinking. 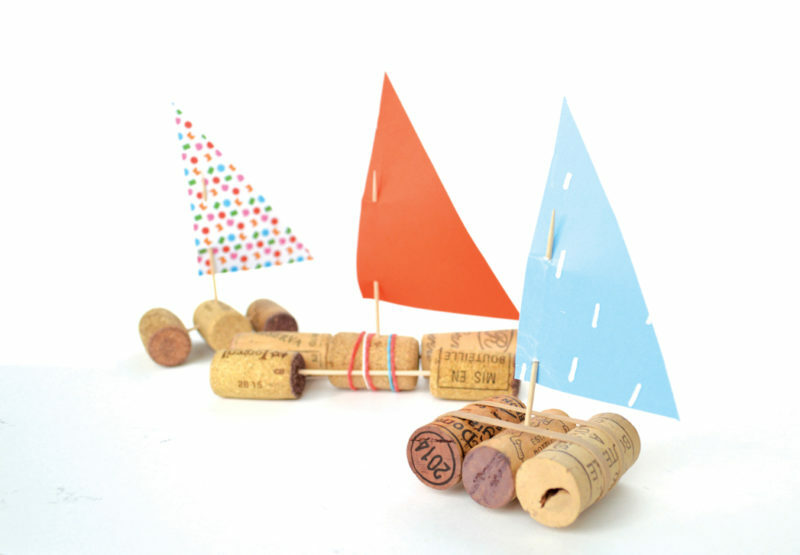 Invent your own cork boats and have a race down a stream. Which boats are the most successful? 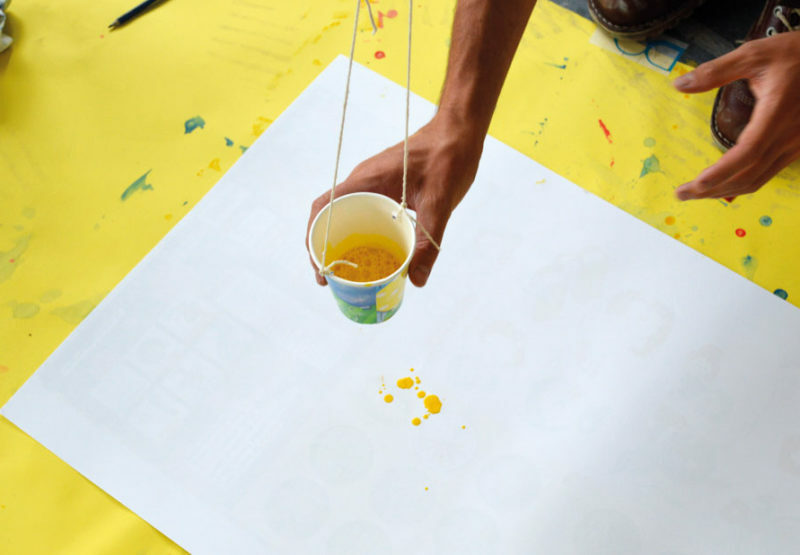 This activity can get very messy, if the weather is nice, do it outside - you'll have more space to swing your pendulum, too!